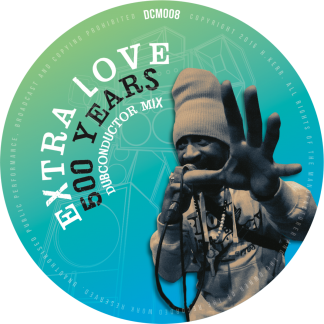 With an emphasis on powerful bass and energetic rhythm sections, the music brings a positive and spiritual message, featuring collaborations with talented artists ranging from Jamaican veterans to home grown rising stars out of the UK and Europe. The debut release on the Dub Conductor Music label hit the streets in 2012 on 12″ vinyl, and featured top UK vocalists Reality Souljahs and Dixie Peach. 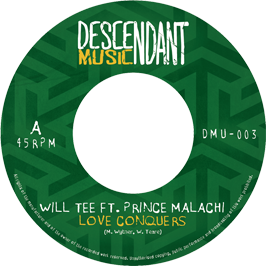 Since then, there has been a steady stream of new vinyl releases continuing to be released, with DC trying to make each one sound different and individual. 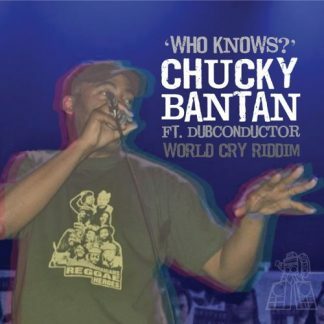 In addition to releases on the Dub Conductor Music label, the music has also featured on numerous other labels including Roots Youths Records (2010), Jah Waggy’s Records (2011), Black Star Dub Collective (2014), Indica Dubs (2017) and Moonshine Recordings (2018). Dub Conductor Music Label currently operates out of Marseille, France and is run by Hamish. The Dub Conductor Soundsystem started as a single, ridiculously large tweeter box made out of an enormous fibreglass horn Cragg had bought off ebay, and some plywood which got painted white. Then an amplifier was acquired. Then eventually some mid range boxes were built, and more amps were acquired. Then a mixer and some cables… The cycle continued for a while, and eventually with numerous (seemingly endless) improvements to be made over a number of years, the Dub Conductor soundsystem took shape and started to roar at local sessions. 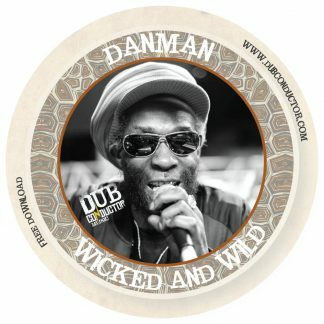 First in Norfolk, then in Manchester (soundsystem HQ), and at numerous other places around the UK such as Bristol, London, Leeds… the soundsystem became an important instrument for Dub Conductor to spread their message and play their favourite music. 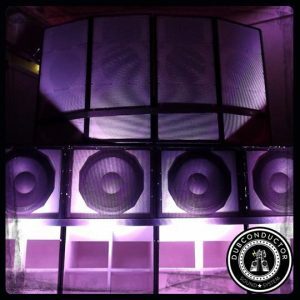 The Soundsystem resides in Manchester, UK and is looked after and operated by Giles and Cragg.